Welcome to the IslandWood Garden! 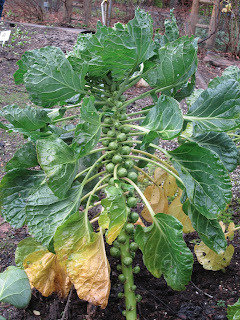 : Brussels Sprouts and Sunchokes...Together! 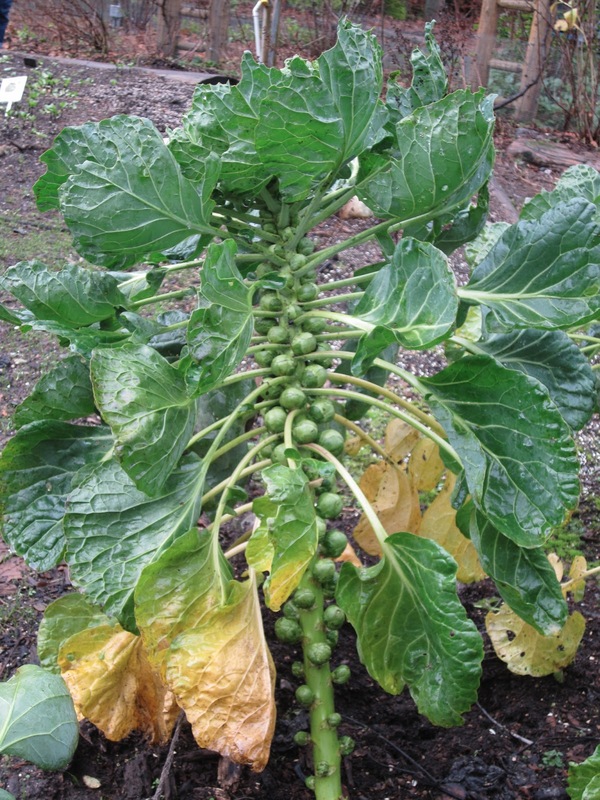 Tis' the season of kale, sunchokes, Swiss chard, and Brussels sprouts....our tough winter vegetables. Not sure what to do with these seasonal crops? Here are a couple of recipes courtesy of our garden friend and volunteer Carol....thank you Carol! 1. Add in another tablespoon or two of oil or butter, then add in your thinly sliced sunchokes over medium-high heat. Cook until blistered and becoming slightly tender, about 6-8 minutes, then add in the thinly sliced Brussels sprouts (but save some raw leaves for a pretty finishing touch). Toss in the rosemary, salt, and pepper, stir to combine, and allow to cook for an additional 6-8 minutes, until almost completely tender. Add in the meat, whisk together the mustard, maple syrup, and lemon juice, and toss to combine. Place in the oven and cook for 8-10 minutes, until everything is tender and warm. 2. Remove the pan from the oven, toss with the raw Brussels sprouts leaves and cheese, adjust seasonings as desired, and serve warm (although this tastes great reheated for lunch the next day or for breakfast with a fried egg on top, too). taste. Serve with parmesan cheese. For those who can't do dairy, add some fresh parsley or non-dairy cheese instead......and voila!